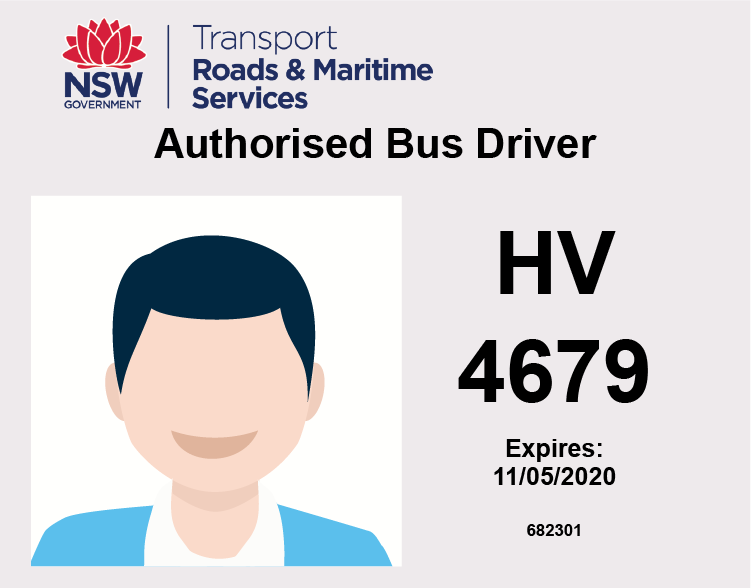 Intertrain wants to make the process of applying for a NSW Bus Authority as easy as possible. Our online learning platform makes it possible for you to complete your training and assessment from the comfort of your own home, and at your own pace. Flexibility combined with unlimited email and online chat support means you have all the tools that you need to complete your training and apply for your Bus Driver Authority. Study the learning material and complete the assessments. We will post your certificate the next business day.